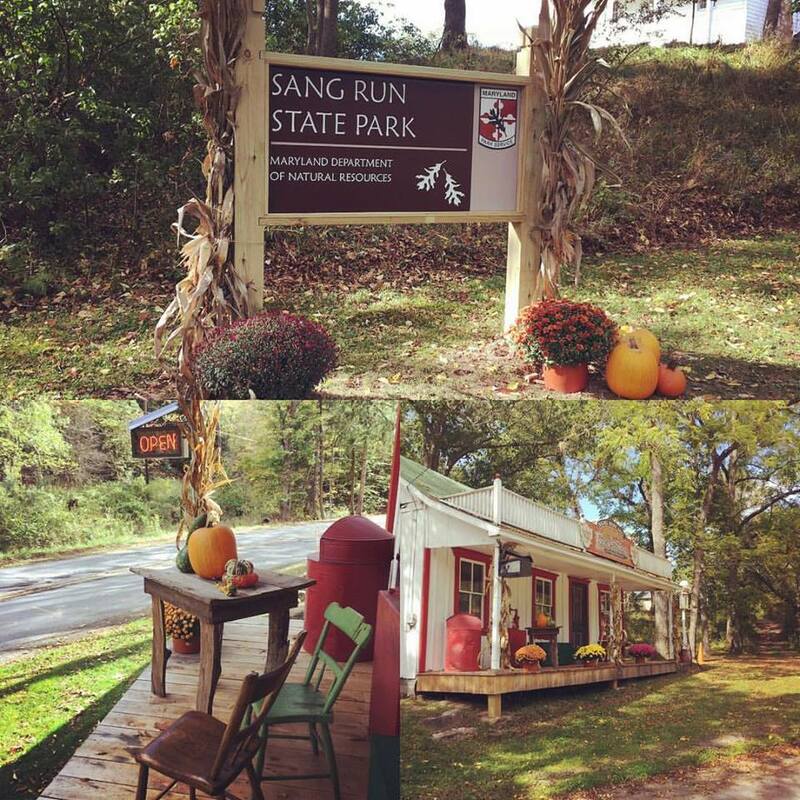 Join us in celebrating the re-opening of Friends Store and farm at Sang Run State Park. This deeply historical area has a timeline to the mid 1700's with original buildings and election house. Picnic by the river, fish, hike, and enjoy our porch! Discover Garrett County history and farm life at Friends Delight farm. Artisan demonstrations, kids activities, gardens, hayrides, hiking, dutch oven cooking demos, candle dipping.